Come celebrate our 10th season with us!! 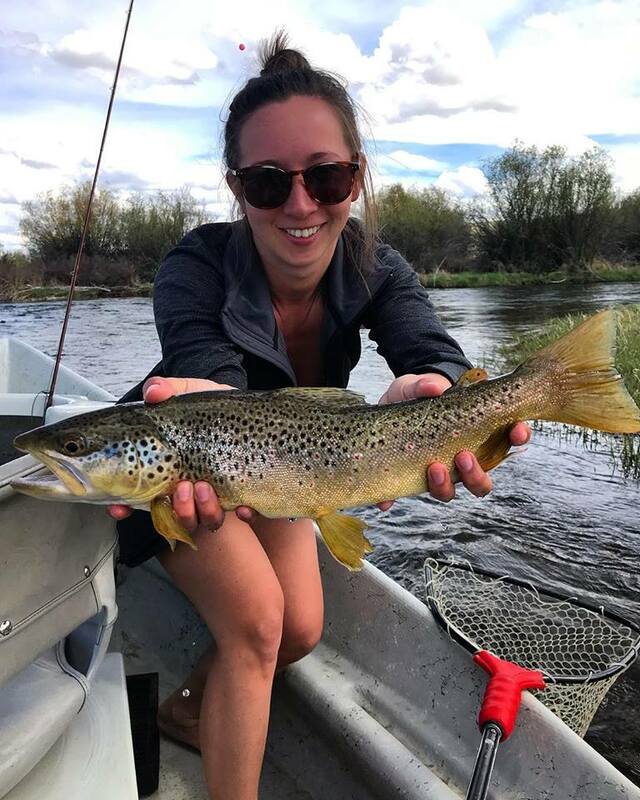 June is Trophy Trout Season in Jackson Hole and we want to share it with you! To say THANK YOU for your continued support, we are offering 10% off of all our guided trips (both fishing and scenic) for the whole month. Use Promo Code – FTF10YRS, when booking online or mention it when you call 307-690-1139 to book your trip. Trips must take place in the month of June and be booked directly. We look forward to providing all of your fishing and scenic float trip needs for the next ten seasons!